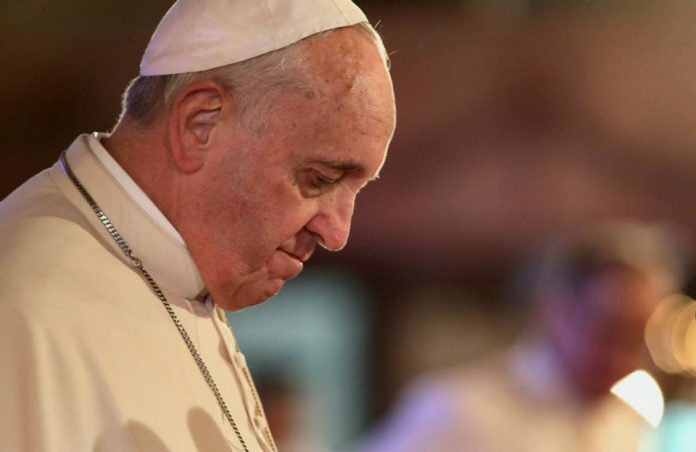 Pope Francis on Wednesday quipped that people should not send him early birthday wishes because, in his native Argentina, doing so brings bad luck. Francis turns 80 on Saturday for the occasion; the Vatican has opened seven email accounts that can receive birthday messages in Latin, Italian, Spanish, Portuguese, English, French, German and Polish. “I thank you all for the wishes for my upcoming birthday, thanks a lot. “But let me tell you something that will make you laugh: In my country early birthday wishes bring bad luck,’’ the pontiff said during his weekly audience. Meeting the faithful in the Vatican’s Paul VI’s hall, Francis was presented with a cake from a woman. It had two lit candles, one in the shape of an “8” and another in the shape of a “0” the pope blew them out.